We take training seriously at Paul Davis. It’s a bedrock principle of our company because our reputation is only as good as the education we provide our business owners. That’s why we continually invest in our state-of-the-art training facility and our world-class trainers. 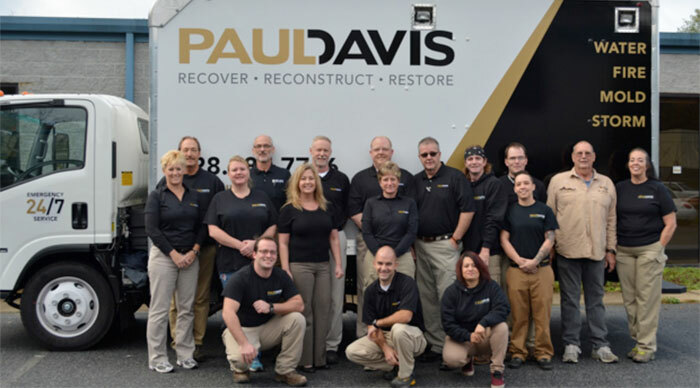 Paul Davis business owners leave training prepared to own and operate their restoration businesses because our training is unparalleled. If you’re dedicated, ready to learn, and want to take control of your financial future, explore owning a Paul Davis Restoration business. It just might be the opportunity you’ve been waiting for. Royalty fee: 4% of monthly gross sales. Marketing fees are $125 per month plus a variable monthly payment of .33% of monthly gross sales. Our training facility is impressive, but would mean very little without the skill and heart of our trainers. They take pride in their work and truly care about our franchisees’ learning and ultimate success. Paul Davis hires educators who are skilled not only in the art of teaching, but who understand how to connect with diverse learning styles and skill sets. Each and every one of our business owners leaves their training course with the tools they need to build and run a successful restoration business. There’s a reason national and regional insurers put their reputations on the line by hiring Paul Davis franchisees to restore their clients’ property. Our best-in-class training prepares our franchise owners to deliver exceptional service every time. 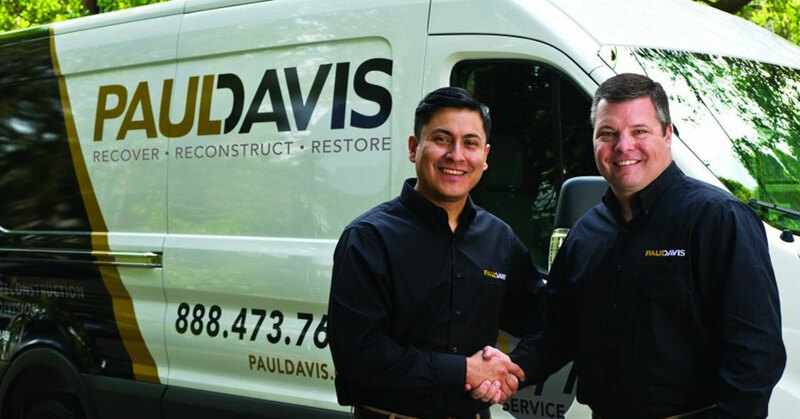 Insurers and adjustors know they can trust the Paul Davis name because our business owners always deliver. Hands-on training at our new state-of-the-art National Training Center in Jacksonville, FL. Continuing education programs to meet and keep current with industry certification requirements. Instruction on business management, production, and customer service procedures. Instruction on local marketing initiatives and implementation. Ongoing training opportunities in the most up to date equipment and techniques. Our training program is designed with individual franchisees’ learning styles, territory-specific needs, and experience levels in mind. Dedicated field representative for your ongoing training and support. Established relationships with national and regional insurers. Professional local marketing programs and materials. Local and national website presence.